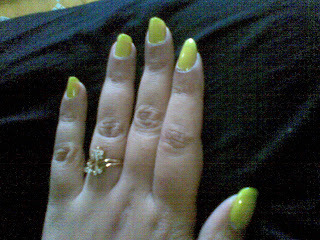 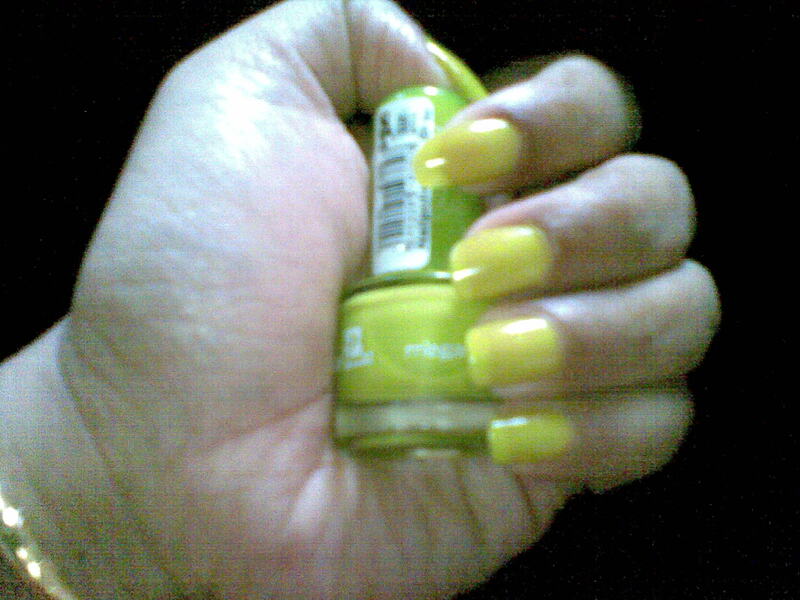 So here is the first post which shows one of my recent beauty buys...a beautiful lime green nailpolish.Its the 2B Cosmetics mega colours nailpolish in Cosmic NV. 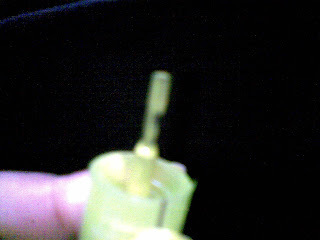 Its a 5.5ml bottle with a lime green cap and costs 3.25 euro. 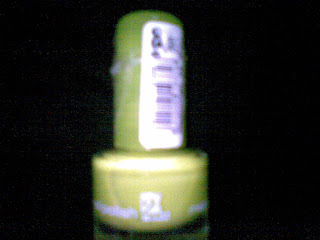 The texture is very thin and runny.When I was applying some drops fell on my dress.It requires a few coats for the colour to show.I had to apply around 3 coats.However,the end result was good.But if you are looking for something which is very pigmented then you wont like it.Probably you have to apply a few more coats to achieve the colour of your choice.I wanted a pale green so I got it. Well I kind of liked it....so yeah it would be a good gift option since Christmas is knocking on the door.